Tom Snyder is Executive Officer for Snyder Insurance and Financial Services. 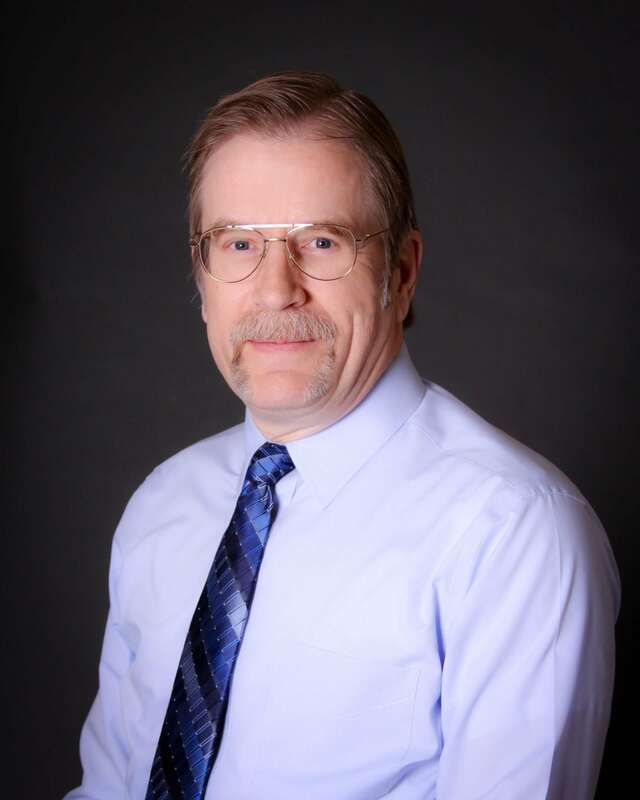 Since joining Snyder 21 years ago, he is responsible for bookkeeping, staff management, and technology. You might say that Tom went from printing books to keeping them. Before joining Snyder, Tom worked in the printing industry doing pre-press work as a typesetter. Tom’s history with Joe Snyder, prior to joining the company, also includes numerous real estate ventures. They used to buy, rehabilitate, and rent or sell a variety of buildings from apartments to townhouses and homes. In his spare time, Tom reads a wide array of books. Recently, he has been reading books on the olive oil industry, tomatoes, and salt. Yes, those are three separate books and not a recipe for spaghetti. Tom’s favorite thing about his role is his daily interaction with Snyder’s talented staff.